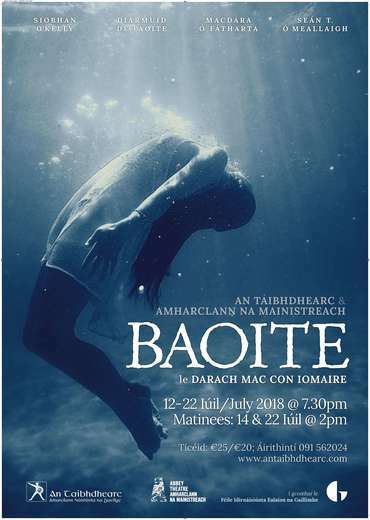 BAOITE, is a new play by Darach Mac Con Iomaire, premiering this week at the Galway International Arts Festival. what someone is willing to sacrifice to get the prize.? Is maith liom scannán ag trácht ar cúrsaí reatha suimiula.